Docaviv NPO was founded in 1998. 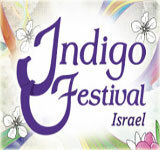 The aim of the association is to promote and develop culture, art and quality of life in Israel, and to promote the Israeli documentary film in Israel and around the world. 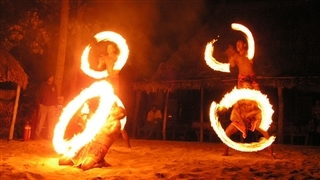 The organization’s main project is Docaviv the International Documentary Film Festival, which takes place once a year in the spring. 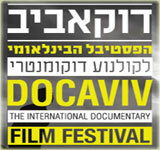 Docaviv, which is now among the most highly sought-after and respected film festivals in the world, hosts filmmakers and prestigious visitors from overseas, offers an extensive program that encompasses multiple fields of interest appealing to numerous audiences, opening windows to other cultures, traditions and conflicts, encourages dialog and constitutes an authentic mosaic of all shades of Israeli society. The Docaviv Film Festival has a social agenda, and intentionally presents a wide range of subjects and voices the opinions of those populations who are not in mainstream society. Over the last two years, the festival’s scope has been widened, and it now includes the events of Docaviv Touring a special project, which brings Israeli documentary films to peripheral areas and cultural capitals of the world. 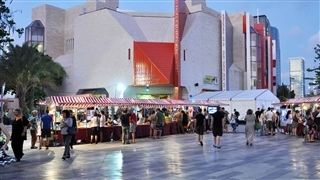 The project’s aim is to expose documentary films to new audiences, especially those that cannot get to the Cinematheque in Tel-Aviv. 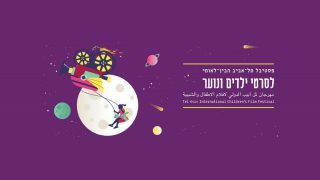 Docaviv holds four prize-awarding competitions: An Israeli competition, an international competition, a student film competition and a youth competition. 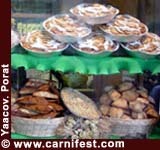 The winners are awarded prizes at a grand ceremony on the closing evening of the festival. Master classes and workshops with the participation of international filmmakers. 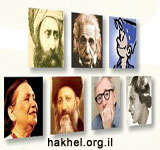 Special Screenings as A collection of Israeli and international documentary films that deal with current world affairs. Midnight screenings of alternative films, which deal primarily with music.